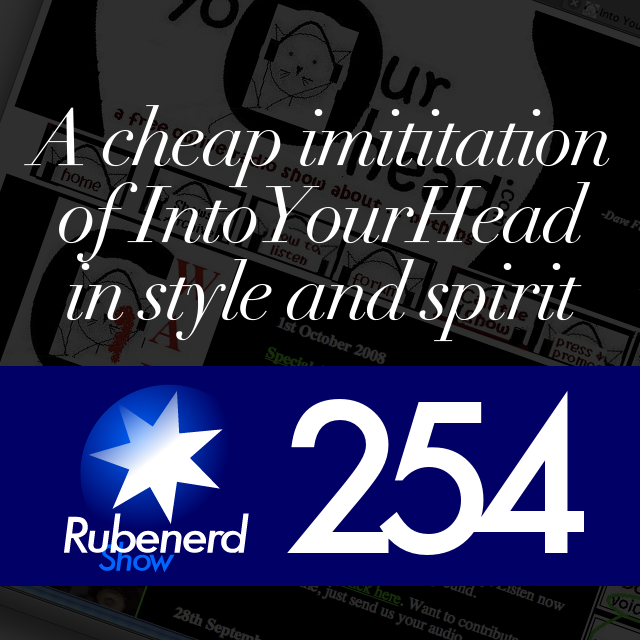 09:18 – It's official ladies, gentlemen and everyone else: the fine folks at the IntoYourHead show are officially at war. In response to this situation, I have recorded this highly sophisticated response. Please listen to in a well ventilated area, for the fumes of professionalism may overwhelm you.